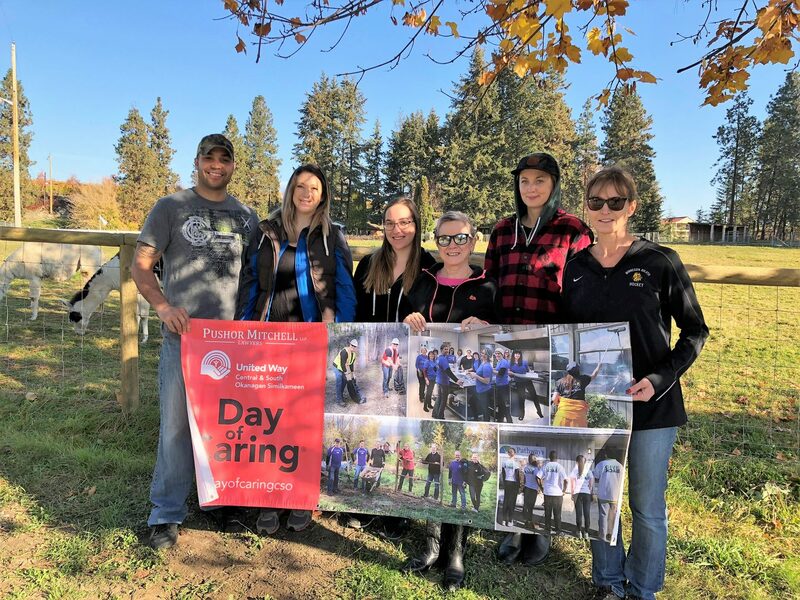 'Tis the season for Day of Caring! Thanks to the staff at Pihl Law Corp who worked at Arion Therapeutic Farm on Saturday tackling fence and farm projects. Another great example of the Pushor Mitchell United Way Day of Caring, giving back to our community! !